Understand how a change in price causes a movement along the supply curve. AS students are not expected to understand the relationship between marginal costs and supply. Understand the factors which may cause a shift in the supply curve, for example, changes in the costs of production, the introduction of new technology, indirect taxes and government subsidies. 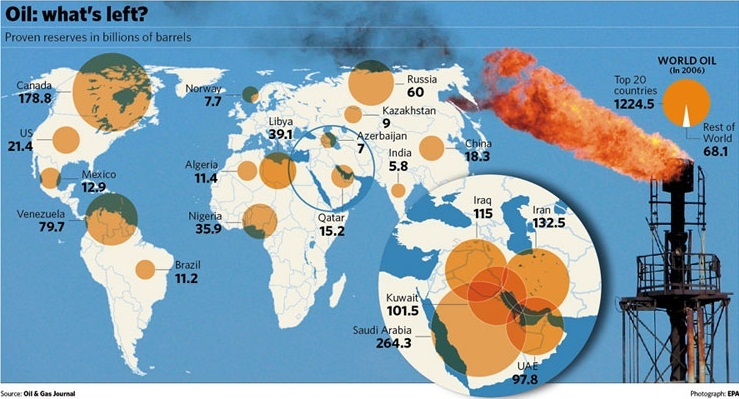 Producer cartels may be a significant determinant of supply in some markets, for example, oil. Students should be able to apply both specific and ad valorem taxes to a market. Explain price elasticity of supply; understand factors that influence price elasticity of supply. Distinguish between the short run and long run in economics and understand its significance to price elasticity of supply. Students may have to calculate and interpret numerical values of price elasticity of supply.